Tata Motors has started offering ABS with EBD and CSC as standard in the Tigor. Last month, it had rolled out this safety update in the Tiago. ABS with EBD and CSD were limited to the XZ, XZA and XZ+ grades previously. The Tata Tigor is available in XE, XM, XZ, XZA and XZ+ grades. ABS with EBD and CSD were limited to the XZ, XZA and XZ+ grades previously. With the latest update, they are included in the XE and XM grades as well. It is worth noting that the sub-4 metre sedan is yet to gain front SBR and speed alert system. Rear parking sensors are still not standard and included in only the XZ, XZA and XZ+ grades. The new safety norms kicking in this July will require the car to undergo these changes as well. 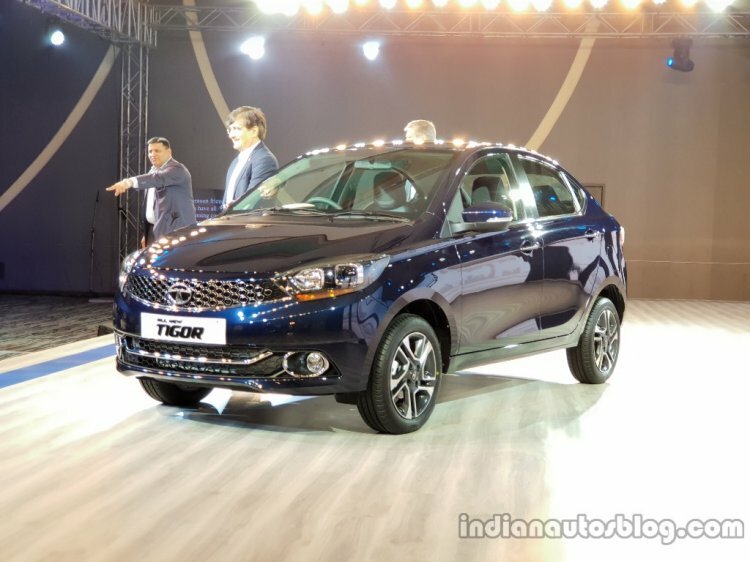 The Tata Tigor, launched in March 2017, received a small cosmetic refresh in October last year. On the outside, it features a diamond front grille, projector headlamps with chrome finish, 15-inch dual-tone alloy wheels, LED tail lights and shark-fin antenna. Inside, the entry-level sedan follows a black and grey two-tone theme. The seats come with faux leather upholstery featuring white stitching. The Tigor is the only car in its segment to feature an 8-speaker sound system. 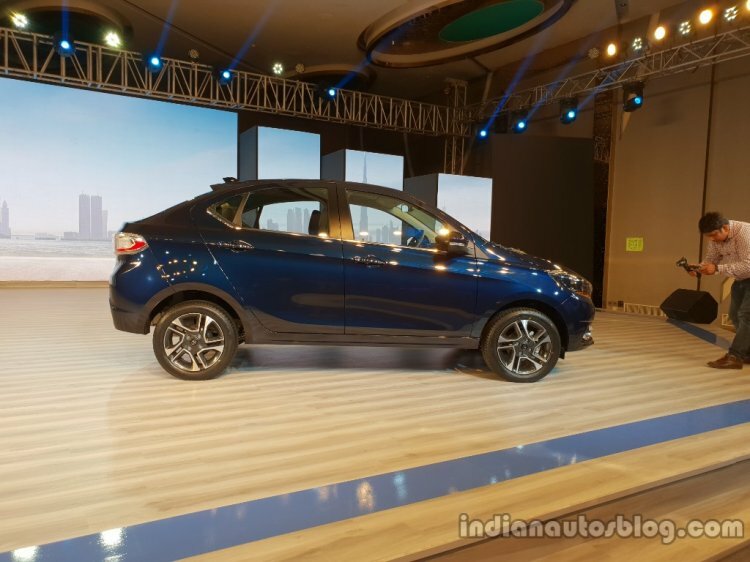 Tata Motors offers two engine options for the Tigor: 1.2L Revotron petrol (85 PS/114 Nm) and 1.05L Revotorq diesel (70 PS/140 Nm). In the petrol engine model, customers can select between a 5-speed manual transmission and a 5-speed automated manual transmission. In the diesel engine model, a 5-speed manual transmission is standard. The Tata Tigor is yet to gain front SBR and speed alert system. The safety update hasn’t jacked up the prices of the Tigor. The prices still range from INR 5,42,321-7,51,758 (ex-showroom Delhi).